French River cottage rentals. Cottages for rent with pet and wheelchair access on Trout Lake. Camp Driftwood Is the Place to Be! 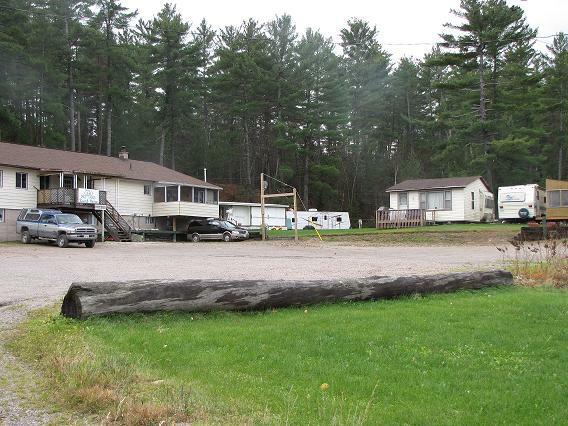 Camp Driftwood provides families with a chance to get away from the pressures of day to day life. You will find the sights and sounds of peace and tranquility. The TIME spent here will allow you the opportunity to connect and strengthen your family ties. Camp Driftwood has a lot to offer you from a cozy 2 or 3 bedroom cottage to a fully serviced camping site. 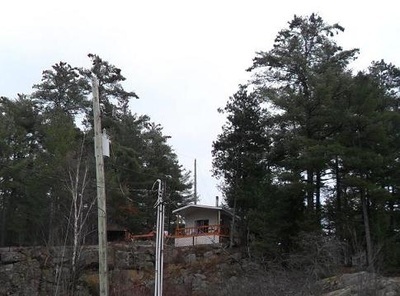 We are nestled among tall pines and surrounded by beautiful scenery and quiet waters on the South Shore of Trout Lake in the French River area. New in 2013 our 3 bedroom cottage was newly renovated to be wheelchair accessible and all cottages now have Satellite TV. Our guest enjoy the benefits of having housekeeping cottages nestled among tall trees on the shore of Trout Lake. Families will appreciate the convenience of separate bedrooms and couples the privacy of their own cottage. We offer three cottages to rent. 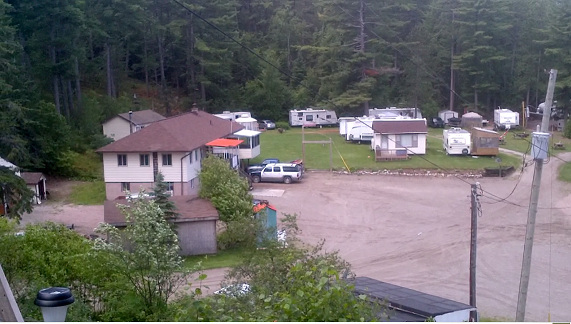 Campground and Area 2015 Rates: $180.00 weekly and $30.00 nightly. 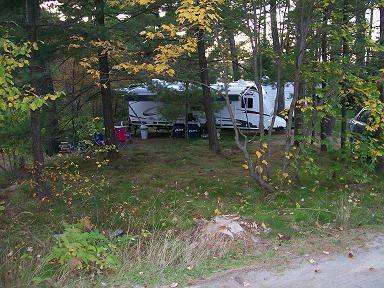 For our campers we have large campsites with full hookups, providing the perfect getaway location. We have have central showers and laundry facilities for their convenience. Seasonal Sites are also available.